Is Aung San Suu Kyi buying time with false promise of right to return? What the hell is happening in Myanmar? What is the Muslim world doing to help the Rohingya? is the UN failing the Rohingya? HOW CLOSE ARE THE ROHINGYA IN MYANMAR TO MASS GENOCIDE? War of Words: What’s in the Name “Rohingya”? The most persecuted group in the world”: Will the minority Muslim Rohingya reap the benefits of Myanmar’s open election? 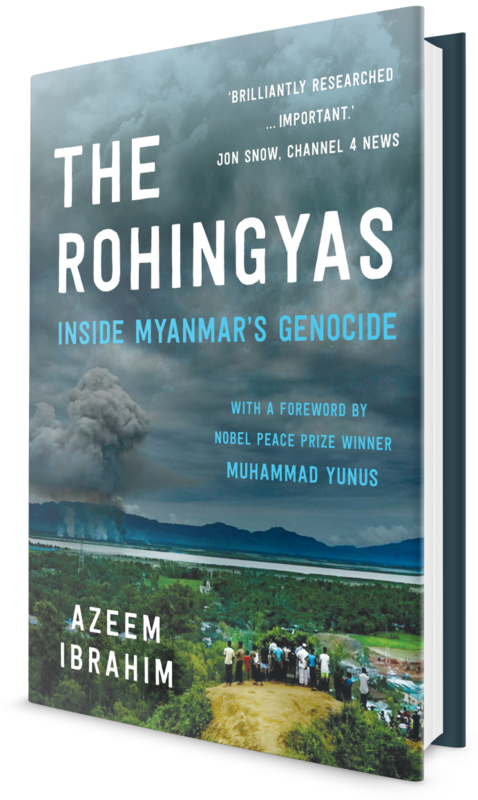 Who is instigating the violence against the Rohingya?